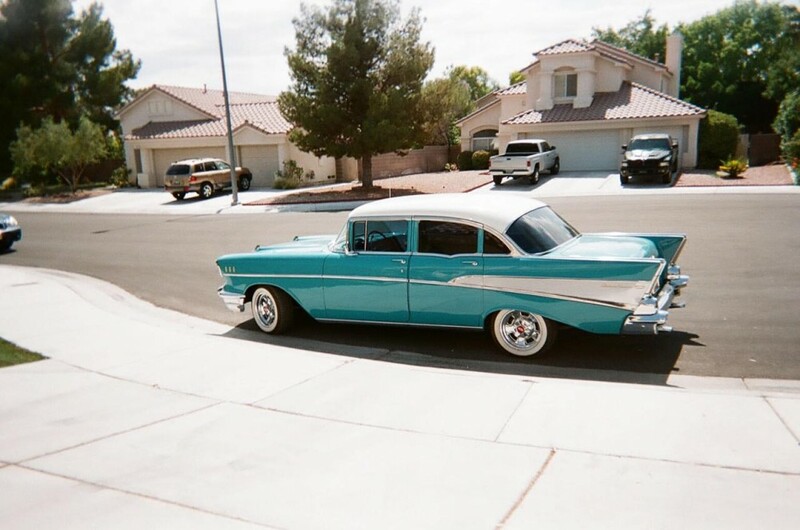 Now available by The Motor Masters is a 1957 Chevrolet Bel Air for sale. Please, take a moment and look this one over very carefully. 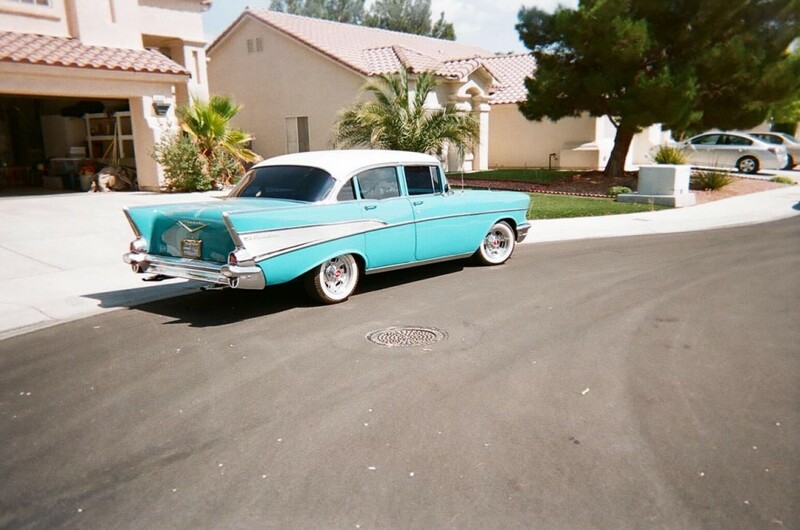 It’s an older restoration but it’s in fantastic shape and it totally nails that archetypal ’57 Chevy look. 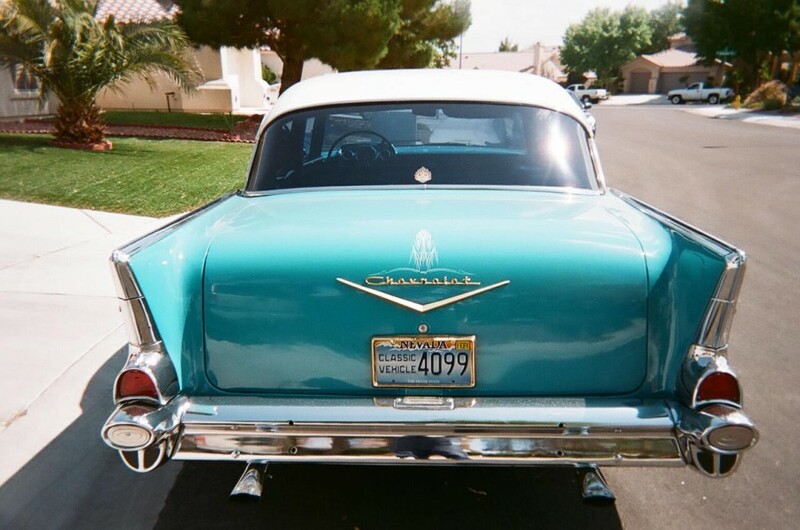 Is there anyone who doesn’t want a Chevy Bel Air hardtop? 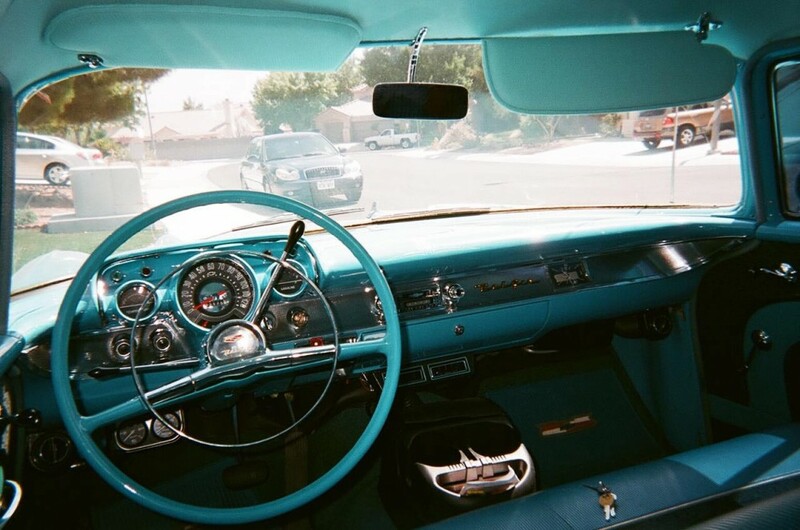 A lot of people’s heads turn when a 57 Chevy Bel Air comes into view. 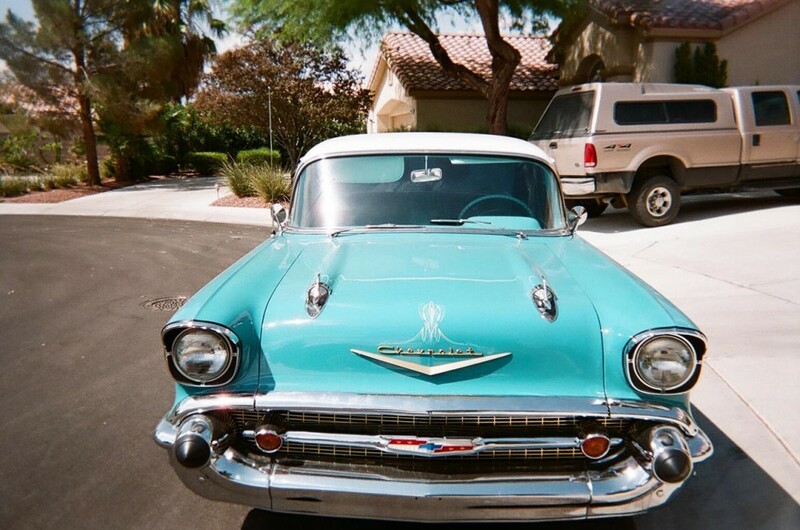 This 57 Chevy is no exception. 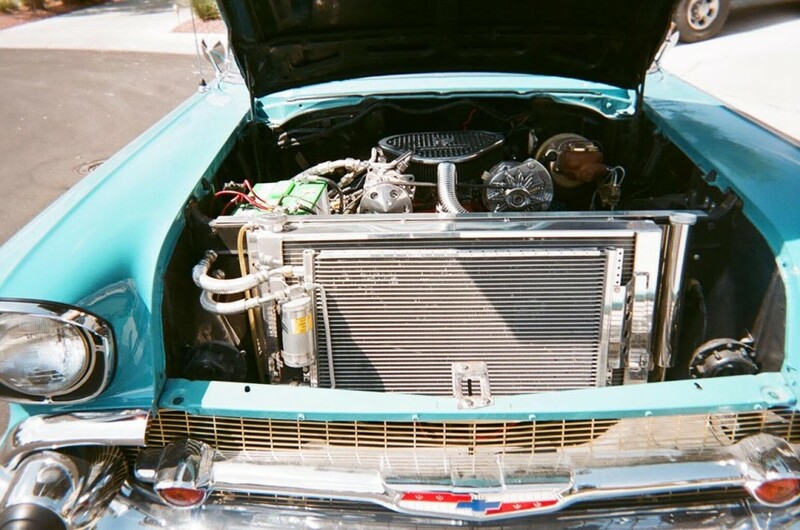 If you want to take home the trophy at your local classic car show, take a close look at this beautiful classic. 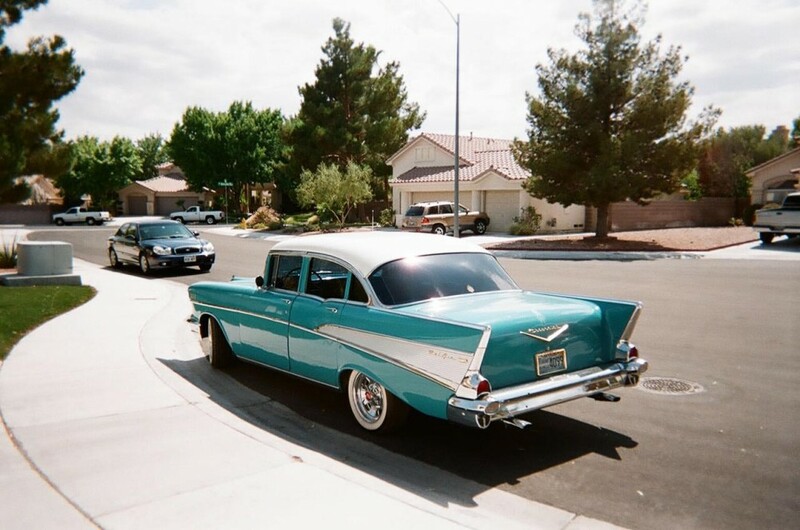 This four door 1957 Chevy Bel Air has been nicely restored with an aqua and white two tone exterior and an aqua and black interior. 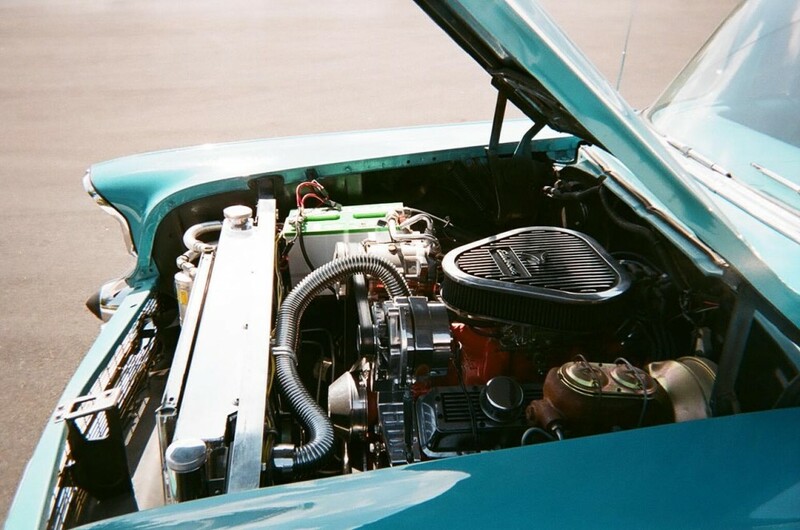 It has been modified to include a 327 V8 engine and a Turbo 350 automatic transmission. 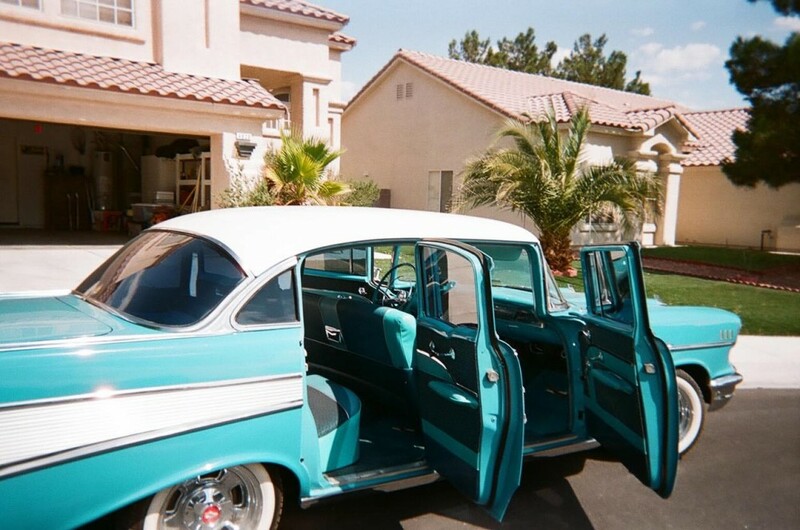 This 57 Chevy has no rust, and the trim, glass, carpet, upholstery, and paint are in excellent condition. 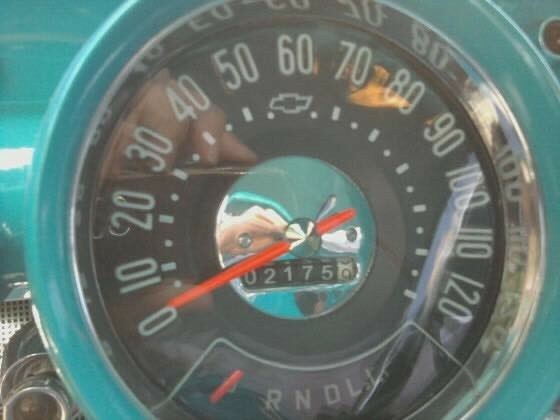 It has traveled less than 1,000 miles since it’s restoration, and this 1957 Chevy Bel Air is an exceptionally nice driver. 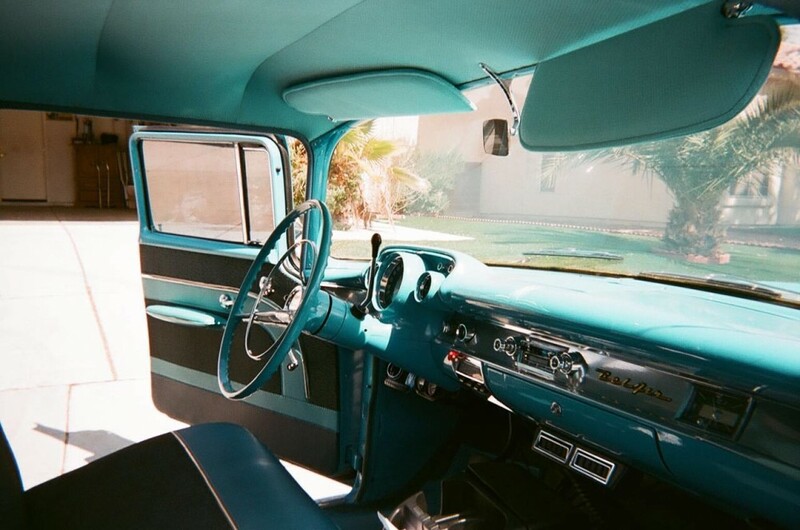 Aqua Blue is a very popular ’57 Chevy color, and with good reason: it looks AWESOME. 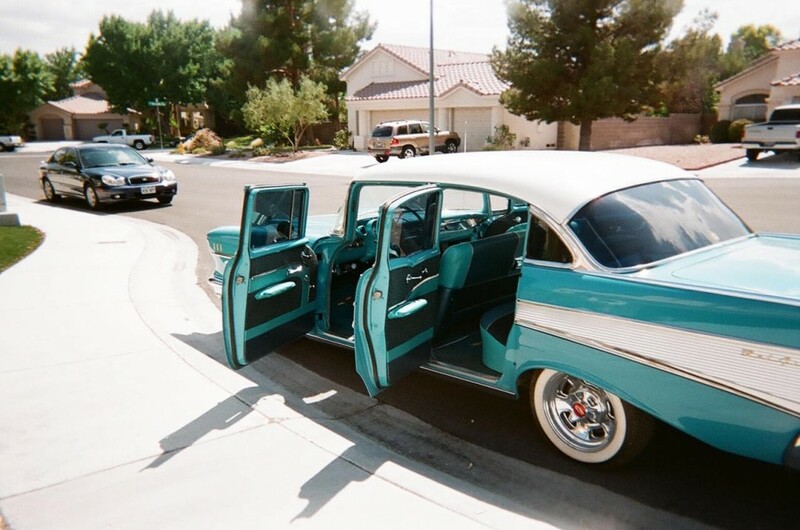 You don’t go subtle on a ’57, especially not a Bel Air with all that trim, and it’s nice to note that this car came that way from the factory. It’s built to be a driver and that’s what it had done for the past few years, but the paint is holding up well with a few minor signs of use and age that are all but ignored when you see the rest of the car sitting in front of you. 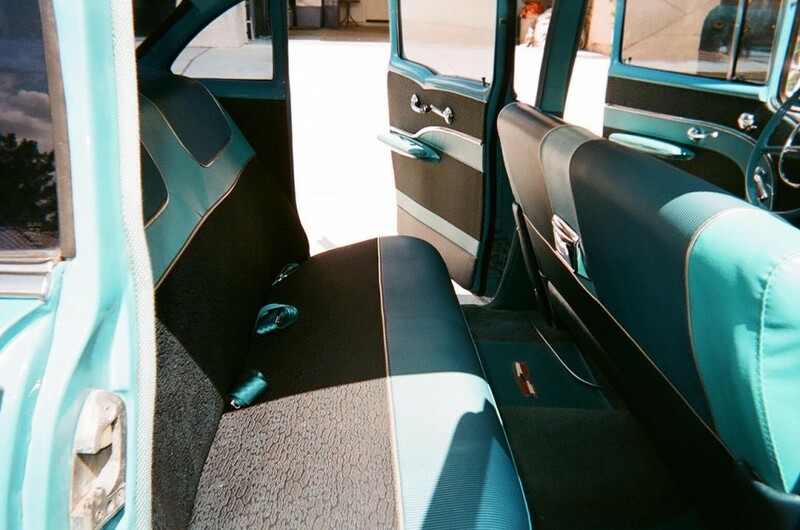 Take it to a professional for a buff and you’ll really see it shine. 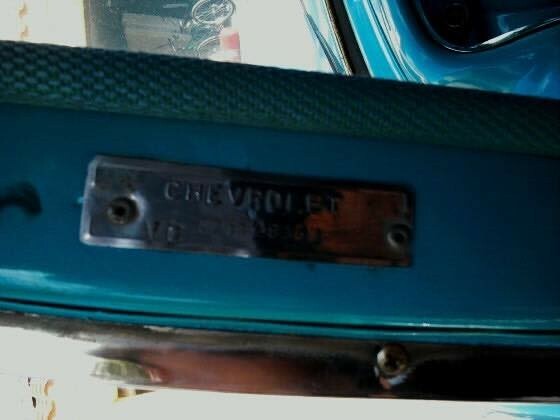 All the chrome and trim looks good, including the requisite anodized trunk emblem and distinctive Bel Air quarter panel trim. 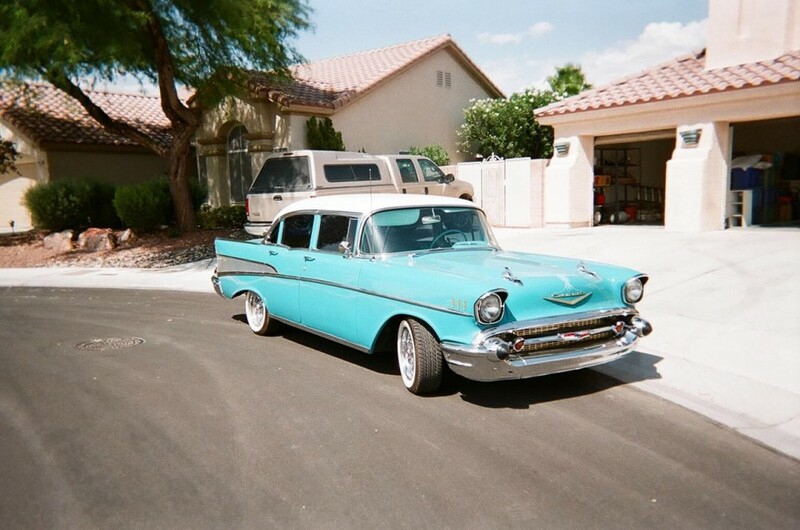 This is a beautiful Bel Air that is priced very low, so don’t miss out on this one. Call us TODAY!